GRECO is a multinational research project funded by the European Commission. Its main goal is putting Open Science and other Responsible Research and Innovation (RRI) approaches into action in a real research project in the photovoltaic sector. GRECO demonstrates how knowledge coalitions comprising researchers, civil organisations, citizens, governments, industry and non-profit organisations may adopt RRI approaches such as Open Science. Specifically, GRECO fosters the uptake of six innovative socially acceptable solutions for photovoltaic products. GRECO sets out a framework where citizens will actively participate in the process of research, development and innovation both in the design of new PV solutions and in the provision of data. Open Science as a whole will be explored. GRECO will follow Open Access and Open Data policies, but at the same time Open Software, Open Notebooks or Innovative Open Metadata will be produced. GRECO targets at paving the way for other researchers adopting this new style of managing science in their own research. 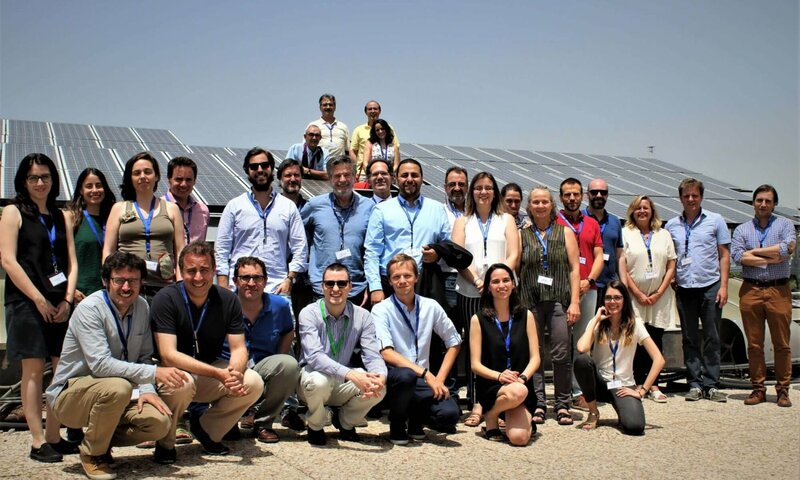 The Institute of Solar Energy (IES) of the UNIVERSIDAD POLITECNICA DE MADRID (UPM) is a pioneering research centre for photovoltaic energy. Its aim is to make solar energy the most used power source and to maintain Spain’s leading position in this area. Founded in 1979, IES is probably the world’s oldest solar energy research centre. Its research areas include: photovoltaic systems, systems and instruments integration, III-V semiconductors, silicon technology, renewable distributed generation and intelligent control, and fundamental and quantum studies. During its 40 years of existence, EIS has coordinated several high-impact projects for which it has led research and secured funding. The Science, Communication and Society Studies Center at the Universitat Pompeu Fabra (SCS-UPF) strives to close the gap between society and science. To achieve this, it fosters scientific knowledge and culture, and helps align research and innovation across all stages with the needs and values of society. The Renewable Energy Chair of the University of Évora was created in November 2010. It develops and tests new technologies to capture solar radiation and convert it into heat (for environment heating and cooling, industrial processes, desalination, production of synthetic fuels, etc.) and electricity by photovoltaic or thermal means. CL SENES scientists are leaders in solar energy research in Bulgaria. They focus on several areas including new materials, development of new technological processes for highly effective solar energy converters, photovoltaic and solar thermal system design. Futhermore, they are involved in demonstration and research projects in cooperation with numerous national and international partners in the EU and beyond. The Helmholtz Zentrum Berlin für Materialien und Energie (HZB) conducts research into complex systems in materials, which helps address challenges such as the energy transition. The HZB research portfolio includes solar cells, solar fuels, thermoelectrics, and materials for new, energy-efficient information technologies (spintronics) or electrochemical energy storage. The Reiner Lemoine Institute (RLI) is an independent non-profit research institution whose mission is to find the best paths to a sustainable energy supply based on 100 % renewable energy sources. The three research groups are Transformation of Energy Systems, Mobility with Renewable Energy, and Off-Grid Systems. The RLI conducts applied research to scientifically support the long-term transition of the energy supply system to renewable energy sources. 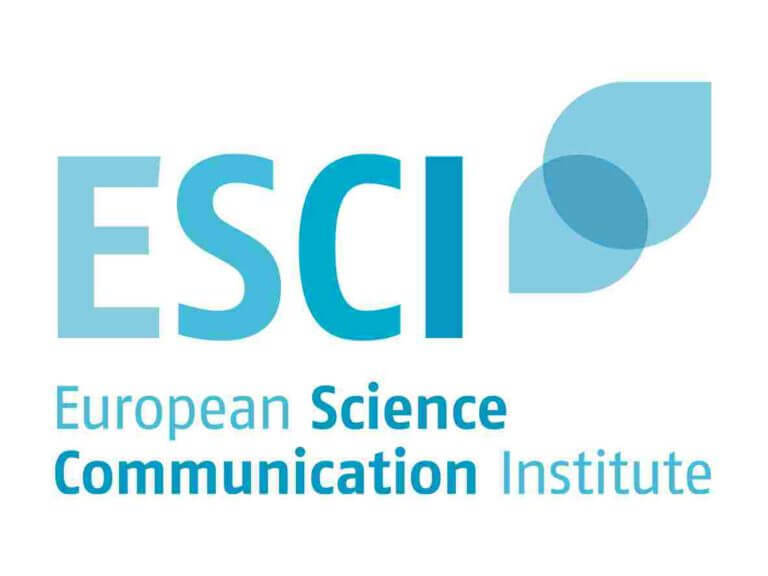 The European Science Communication Institute (ESCI) supports national and international research initiatives in communicating effectively and leveraging their dissemination potential. ESCI is a not-for-profit organisation that empowers scientists, helping them communicate and connect with the public to bridge the gap between science and society. The University of São Paulo’s Institute of Energy and Environment (IEE) has run a photovoltaic systems laboratory since 1995. It covers the following areas: academic research, development and testing of power management systems and also qualification services on photovoltaic modules, charge controllers, DC/AC converters and solar pumping systems. 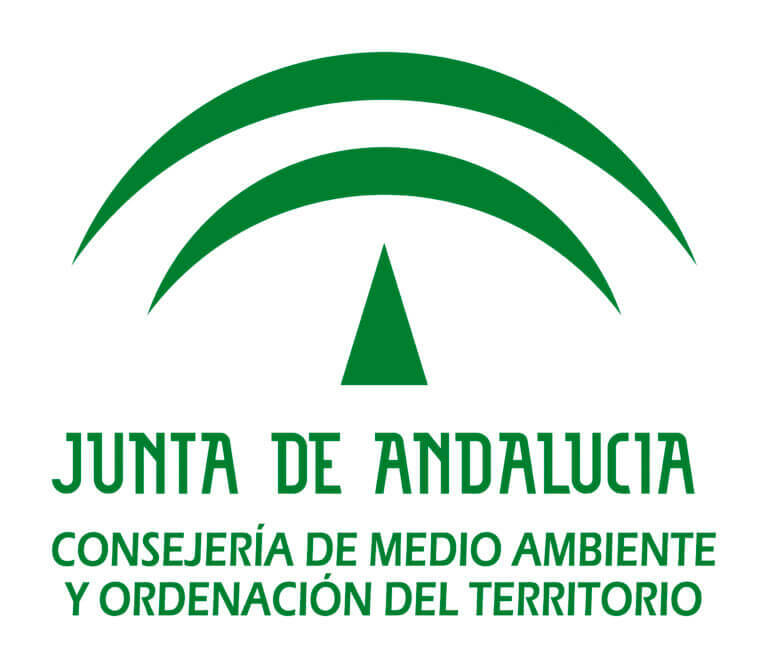 Andalucía’s water authority (CMAOT) manages water drainage basins along the Spanish region’s Mediterranean and Atlantic coasts. It sets out and implements policy action to protect and conserve the water cycle, promoting a more sustainable use of water for everyone’s benefit. CMAOT is responsible for managing, operating and maintaining public water infrastructure which includes 35 dams, irrigation channels, pumping stations and 4 hydroelectric power stations. It also coordinates water supplies for irrigation communities, cities and industries. The Euro-Mediterranean Irrigators Community (EIC) is a non-profit association that brings together European and Mediterranean organisations dedicated to groundwater and surface water management. The main objective of EIC is to help share information, knowledge, plans, experiences, etc. among irrigators of all member countries. The overall aim is to improve the management and distribution of water from the legal, administrative and technical point of view. Insolight is working to double solar panel efficiency to make solar energy more affordable. The panels are based on the patent-pending planar optical micro-tracking technology. A prototype was recently validated at 36.4% efficiency by a third party (Fraunhofer ISE), proving a potential world record for a flat panel. The startup was founded in September 2015 and is based at the Swiss Institute of Technology (EPFL) in Lausanne, Switzerland. The project GRECO is named after the famous painter, sculptor and architect EL GRECO. He lived from 1541-1614 in the late phase of the Renaissance. Back then, science was an open concept – referring to the European origins of scientific research in Greek and Roman times. GRECO reopens scientific research and contributes to finding solutions for our global challenges. The consortium has received funding from the European Union’s Horizon 2020 research and innovation program under grant agreement No. 787289.